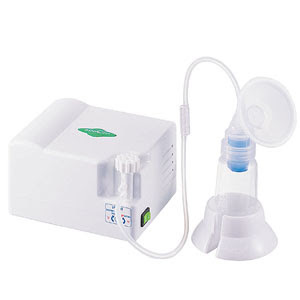 NEW TO THE MALAYSIA, THIS IS MALAYSIA BEST SELLING BREAST PUMP! Spectra 3 is designed for mothers who would like a quality breast pump at an affordable price. Unlike many others on the market this pump is extremely quiet allowing use without disturbing your baby. The rhythmic pumping action emulates that of the feeding baby. An optional breast cup can be added for dual expression if required.